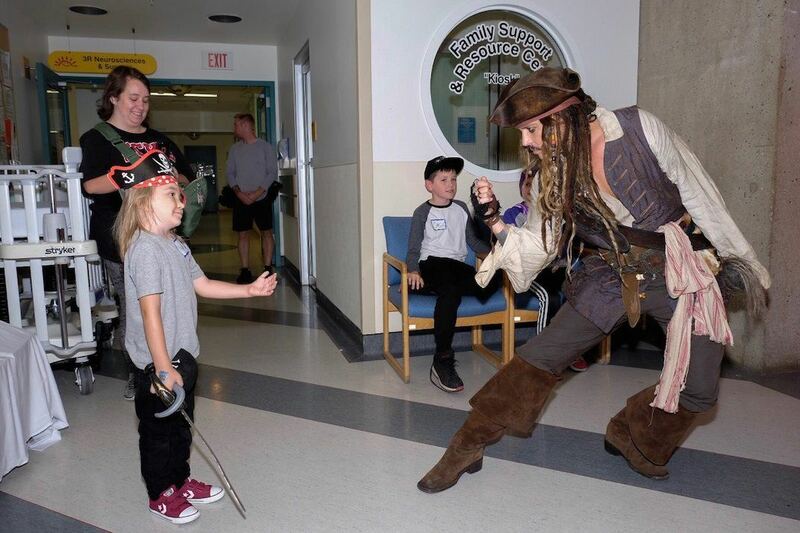 Children at BC Children’s Hospital had a surprise visitor recently. 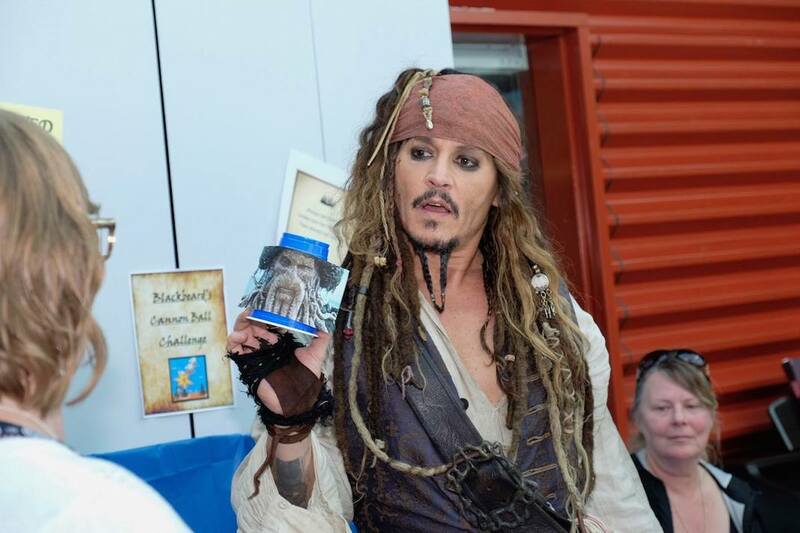 Johnny Depp showed up as captain Jack Sparrow in Vancouver, British Columbia. Previous PostSmart Phones Are Destroying A Generation, but I think parents can help fix it.